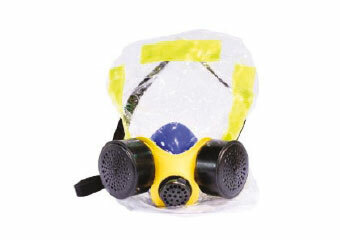 Power 800 will not be accepted for service or return unless customer has retained all original packaging material. 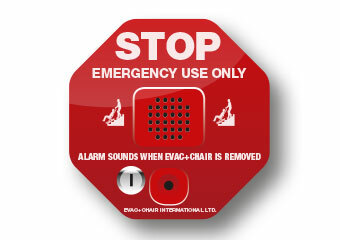 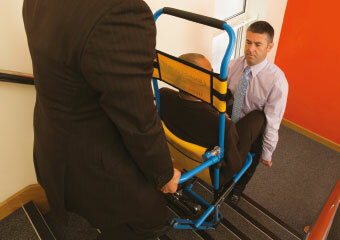 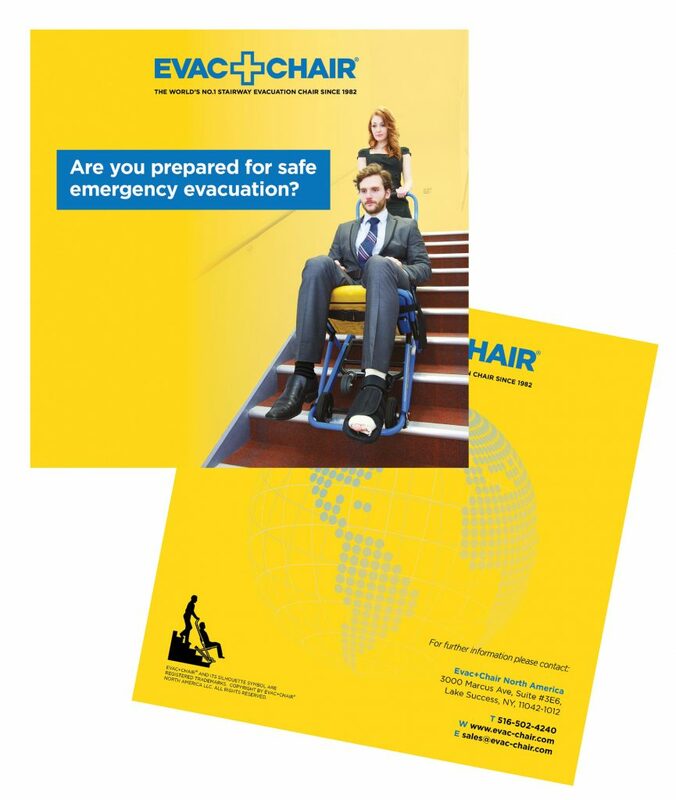 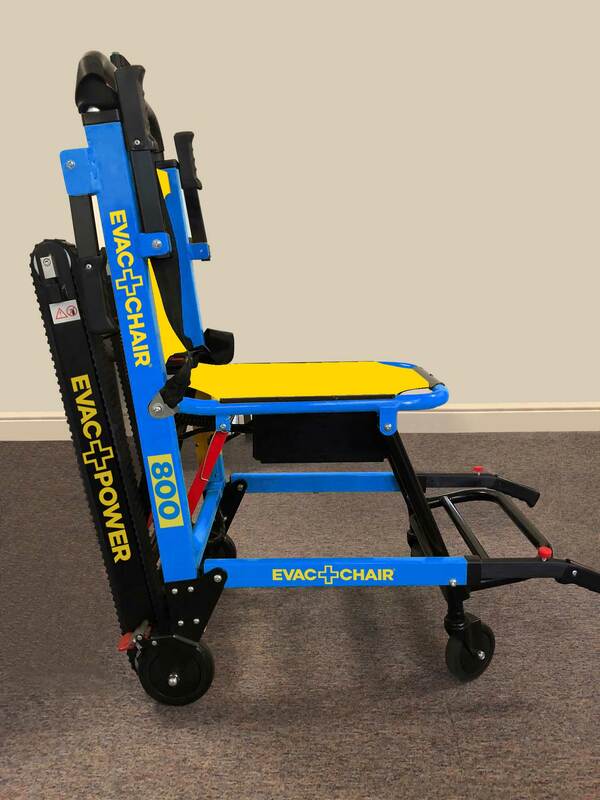 If you’re looking for a motorized stair climbing chair that you can count on, look no further than Evac+Chair. 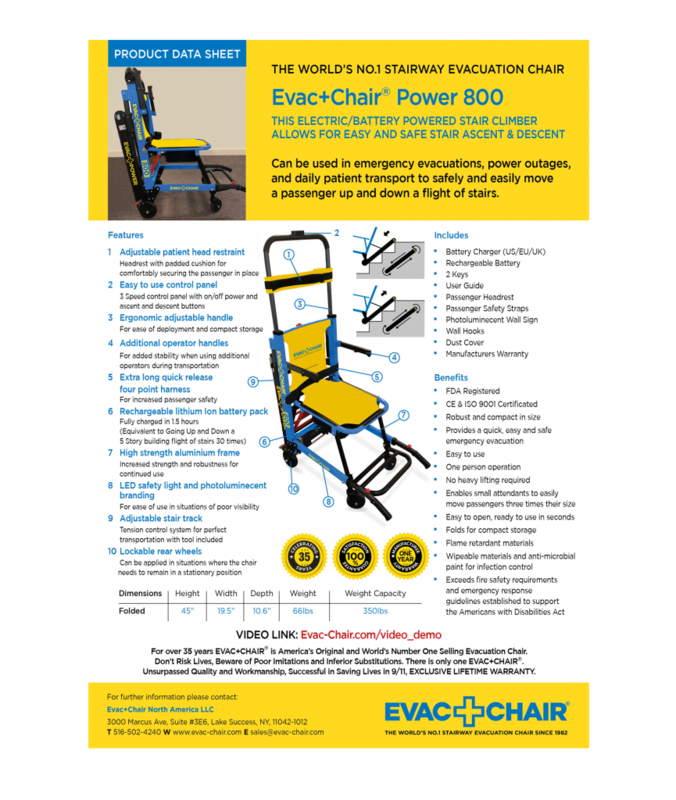 This battery-powered, electric evacuation chair can be used in emergency evacuations, power outages, and daily patient transport to safely and easily move a passenger up or down multiple flights of stairs without the need for carrying or lifting. 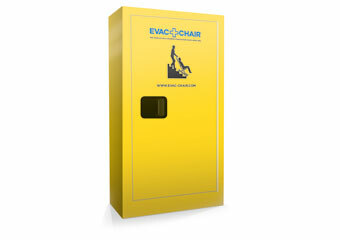 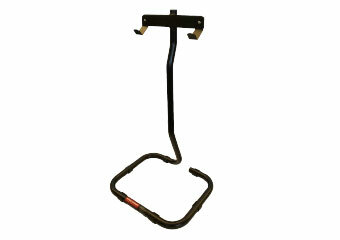 We stand behind the quality of our products and are 100% dedicated to your satisfaction. 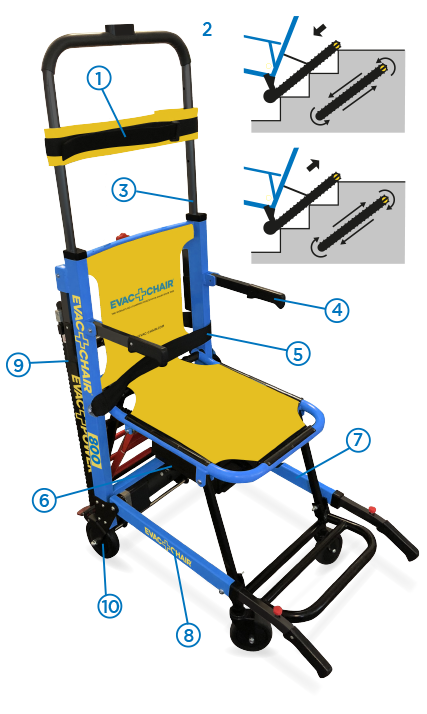 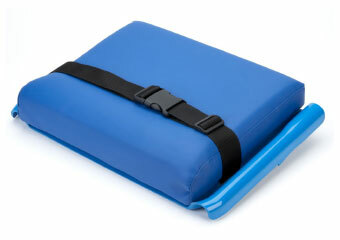 Read more about the features and benefits of this electric evacuation chair model below!